Project teams for the top five cryptocurrency foundations are sitting on an estimated $2.6 billion in token holdings, according to a new report by Diar. Tron accounts for nearly 46% of the holdings. 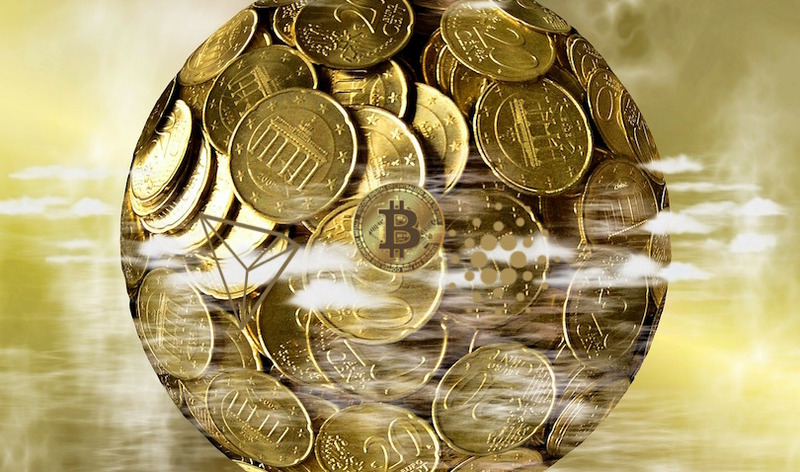 Topping the list of foundations, which use the holdings to finance roadmap developments, are Cardano, IOTA, Tron, NEO and Tezos. *Tron burned 1 billion tokens, and reportedly has 33 billion TRX in a locked account until 2020. NEO has released 15 million from their holdings. Despite the solvency of high-profile crypto foundations, many ICOs that launched this year are floundering. Diar also reports that public ICO activity and pre-sales are likely to remain lackluster for the remainder of 2018 with only 17 token projects completing a fundraising round in August – a one-year low.